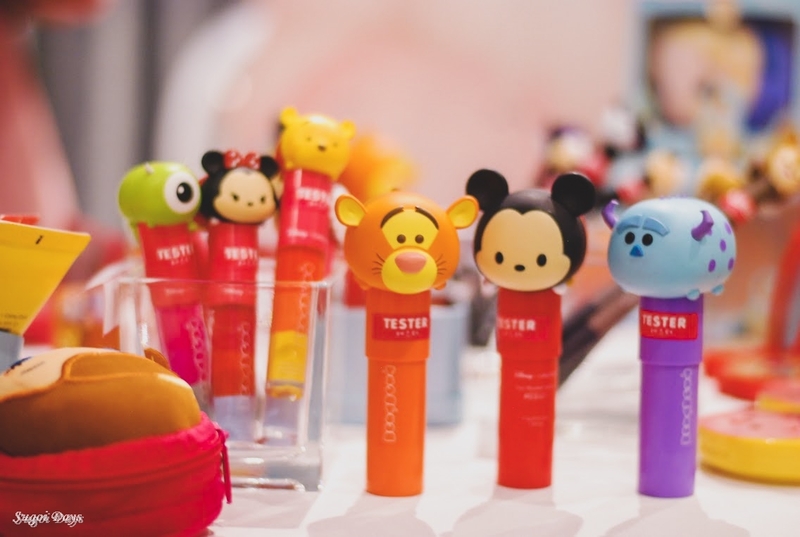 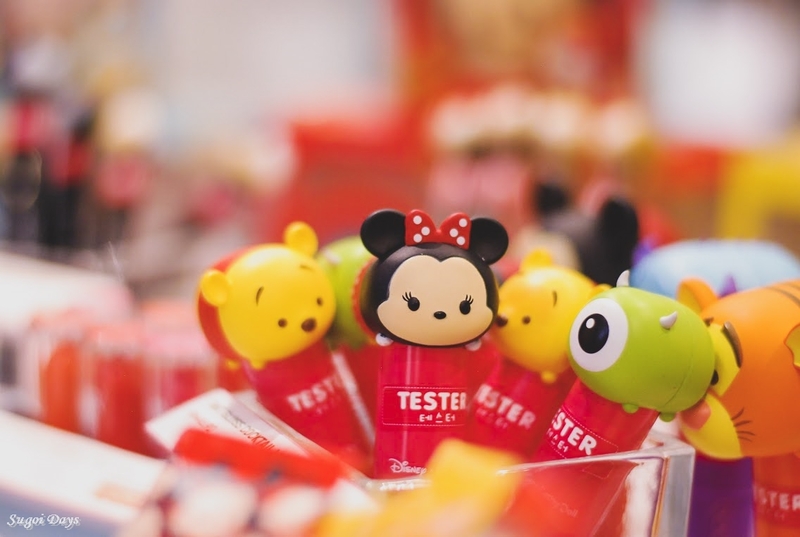 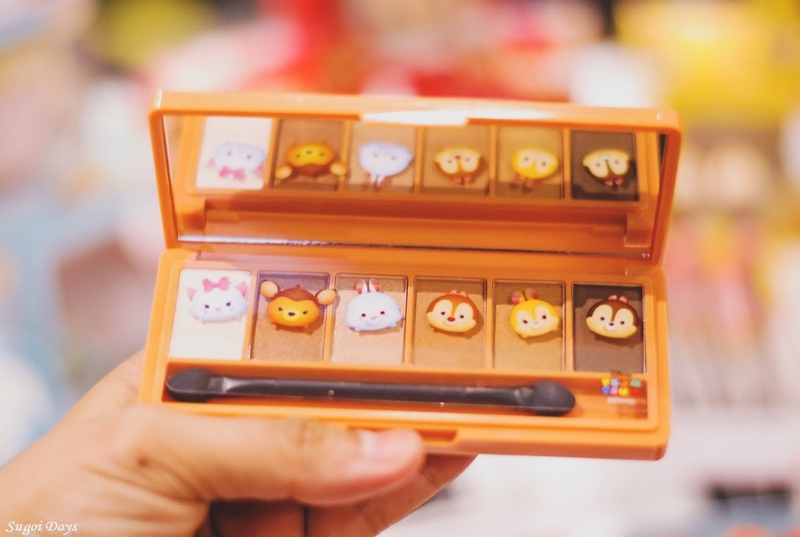 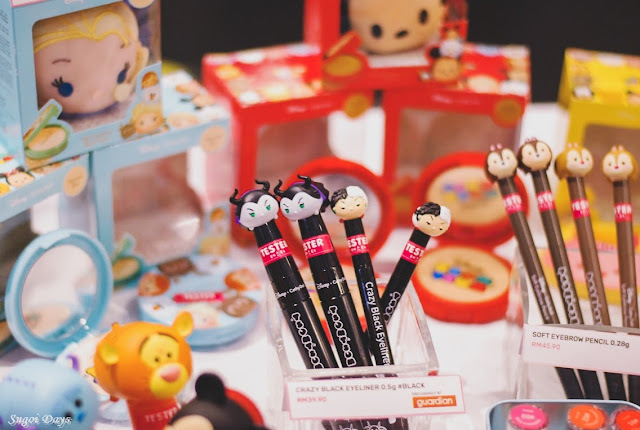 Featuring adorable collectible Disney inspired Tsum Tsum, the packaging of the wonderful cosmetic products from Cathy Doll is as cute as the products themselves. 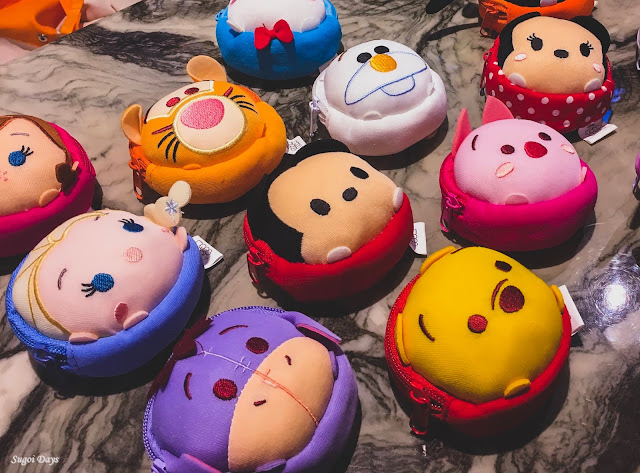 Some of the characters you might recognise are Elsa, Anna and Olaf from Frozen, Pooh and Eeyore from Winnie the Pooh and the ever iconic Mickey and Minnie Mouse to name a few. You'll just need to head down to any Guardian in Malaysia to check out the complete range. 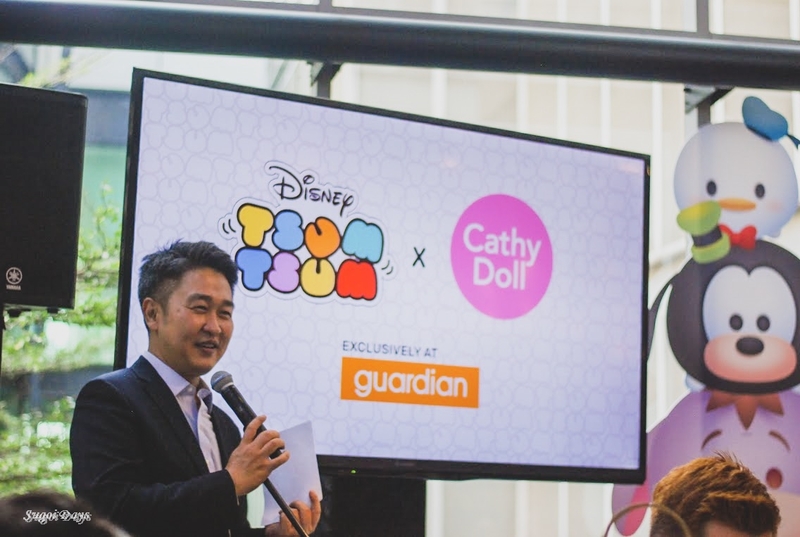 You can get a whole facial makeover with Disney Tsum Tsum x Cathy Doll set as it contains a CC Cream, Powder Pact with SPF 40 protection, Oil Control Blur Pact, Blusher sticks, Soft Eyebrow Pencils, Crazy Black Eyeliners, Mascara, Eyeshadow Palettes, 2–in-1 Lip and Cheek Chiffon Tint and Gloss Cocktail Lipstick in a variety of vibrant colours.